A marine industry that fully understands the environmental footprint of its products, and is empowered to make a measurable shift from a linear to a circular economy. In a world of ever decreasing natural resources the marine industry needs to take responsibility for the impacts of its products.  The MarineShift360 LCA tool offers an effective way to use sustainable design to reduce both our short and long-term impacts. 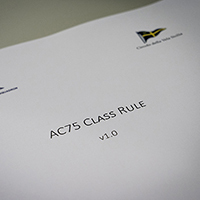 Our LCA tool will enable marine businesses to quickly assess the impact of their products, whether individual components or a whole yacht, drive innovation, identify efficiencies and reduce costs without compromising on performance, all at the design stage. 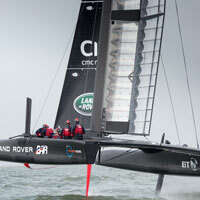 During the establishment of the 36th America's Cup Class Rule, ETNZ (Defender) and Luna Rossa (Challenger of Record) were keen to include sustainability requirements in the construction of the AC75.